NEWARK, New Jersey (WABC) -- A man from Newark was arrested after attacking an auxiliary bishop during a Mass to honor a baseball Hall of Famer Saturday. 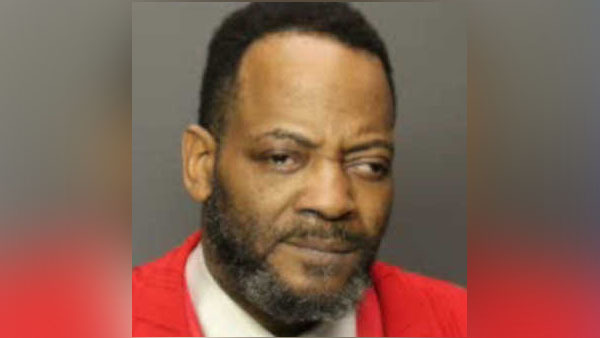 Police say Charles Miller got up from his pew at Newark's Cathedral Basilica of the Sacred Heart, went up to the altar and punched Reverend Manuel Cruz in the mouth. Cruz was treated at a hospital for undisclosed injuries that aren't considered serious. Investigators have not yet released a motive for the attack. Miller was charged with assault. The mass honored Hall of Famer Roberto Clemente. The mass marked the recent anniversary Clemente's death on New Year's Eve in 1972. He was killed in a plane crash while trying to bring supplies to the earthquake-ravaged country of Nicaragua.